Editor’s note: All quoted responses were actual replies from the DDS feedback account. 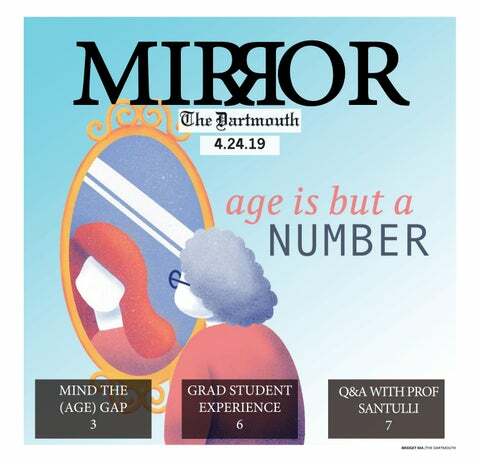 The following analysis of these texts, however, are meant as sarcastic humor and are by no means aimed at mocking actual employees of Dartmouth Dining Services. What they respond: No response.